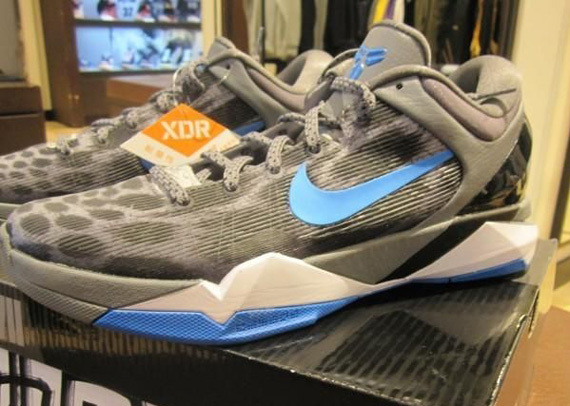 Nike Basketball brings to life another look for the Zoom Kobe VII sporting the familar cheetah print we've grown to love over the past year. 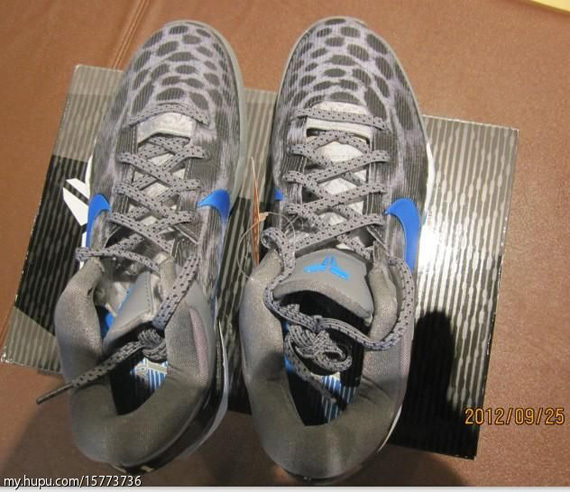 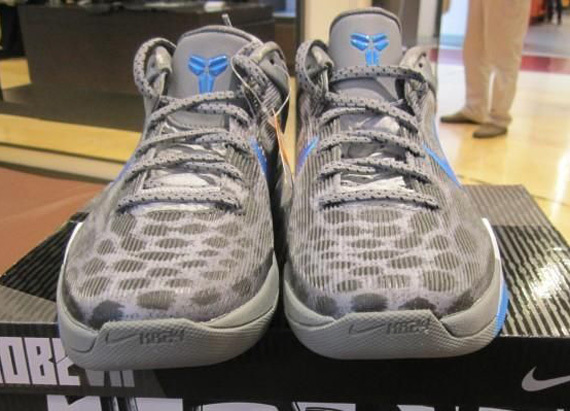 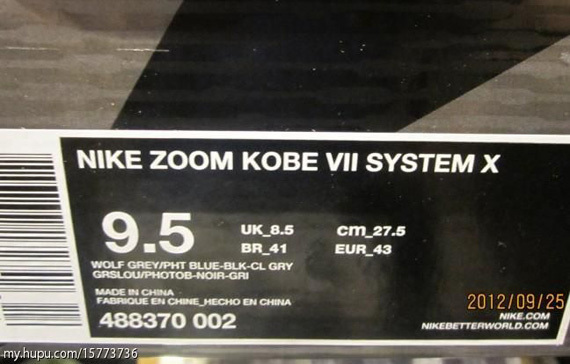 The new take on the cheetah-covered Zoom Kobe VII keeps things simple, sporting a predominantly grey-based look. 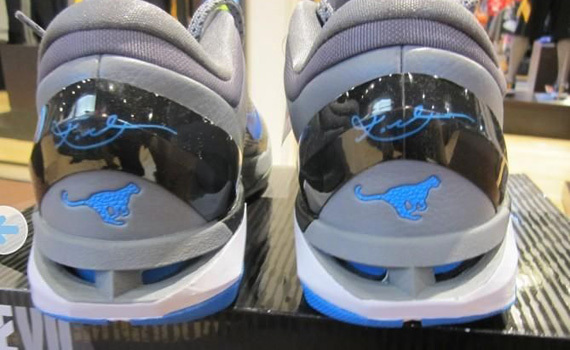 The cheetah print comes together in grey and black, while photo blue adds some color pop on the Swoosh, tongue Shozoku logo and combines with white on the sole sitting below. 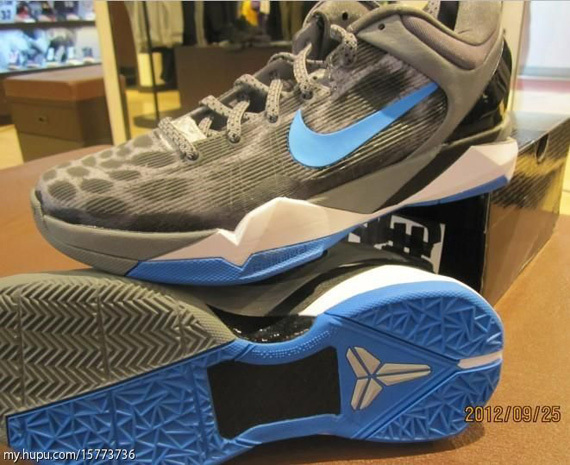 Look for these to hit select Nike Basketball accounts across the country on October 6th.